Samsung continues to support its Windows Phones with OEM app updates. Today we're looking at two apps from the Samsung Zone that have been recently updated. Both Now and RSS Times have been bumped to new versions (3.7.0.2 and 2.0.2) with the former removing top tweets and adding in a currency converter. We're not entirely sure what's new in its RSS reader. Let us know in the comments if you notice anything we've missed. It's good to see the company pushing out more releases. 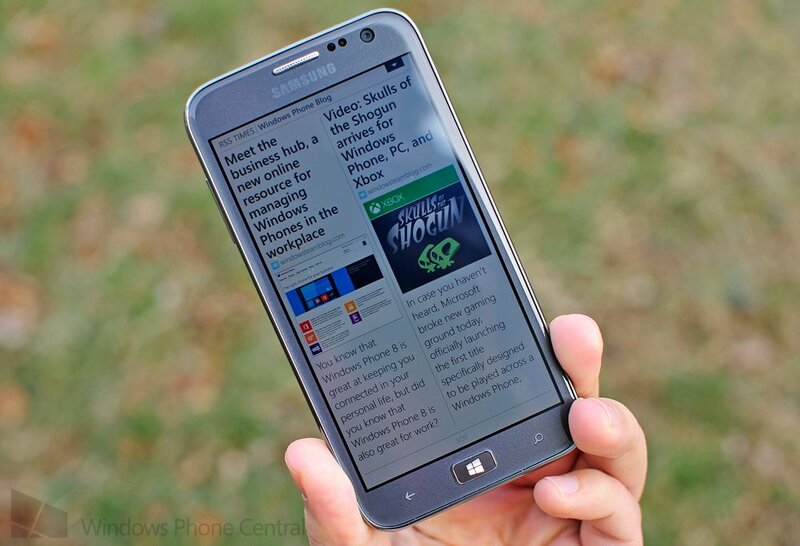 You can download Now and RSS Times from the Samsung Zone on the Windows Phone Store. Thanks, chataddicted, for the tip!